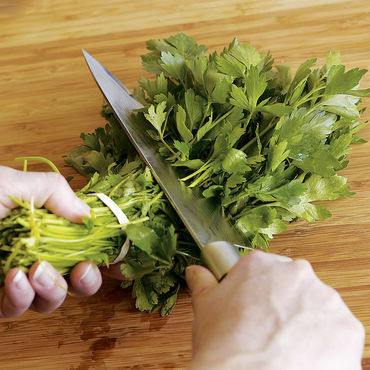 Chop the raw broccoli as fine as you can with a large knife. You can use the stalkes as well but trim the outer layer. Combine the raw broccoli in a large bowl with the spring onion, parsley, mint, avocado, pumpkin seed, pistachio, spinach, lemon, olive oil, black pepper and a little sea salt.